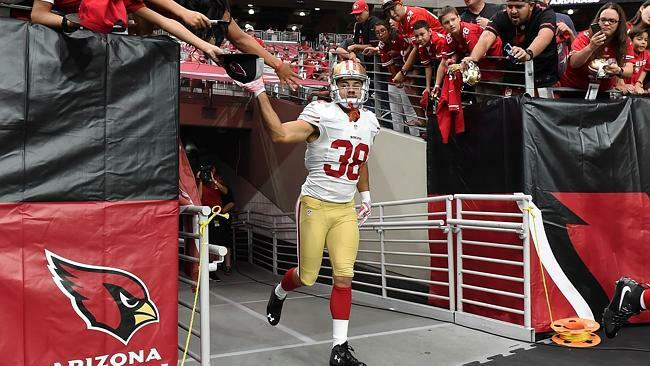 Well it is clear to me that Hayne-mania is here to stay, in the 49ers crushing loss to Arizona on Sunday Hayne had one punt return and here is the Australian headlines. Please… give me a spell, what is wrong with the media in this country, it was nothing special it was a 37 yard punt return. Hayne did not see the field on offence as the 49ers are going with Mike Davis and it looks to me like he is only on the team as a punt returner. All I can think is that media outlets only care about traffic so their editors just write the headline as click bait or they have no idea what they are talking about. 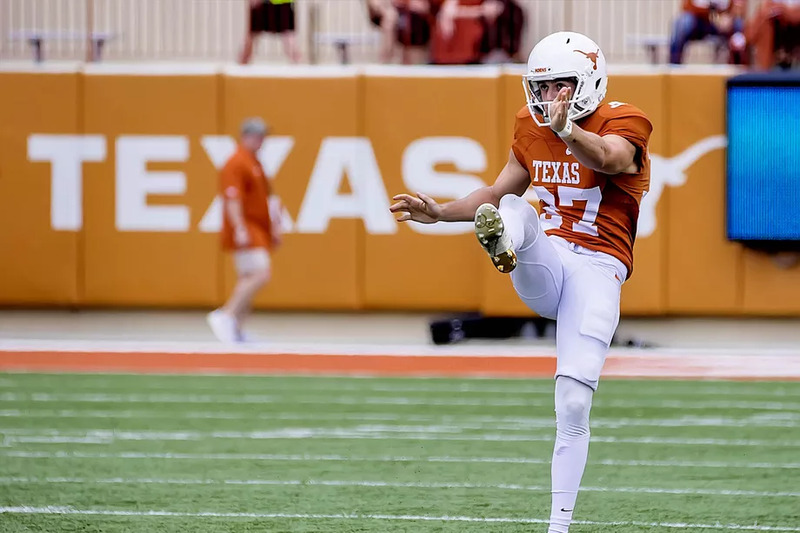 While I am taking shots at the media I would like to take one at SMH.com.au reporter Claire Siracusa who did a short story on Australian Michael Dickson punter at Texas. The only time an Australian in college gets any coverage is when he does something wrong. Dickson fumbled a snap and was forced to rushed a punt which was spewed out of bounds for a loss and left Oklahoma State in field goal range to take the win, which they did. First off there mistakes all over the story, Oklahoma and Oklahoma State are difference teams, a punter does not receive a pass it is a snap. 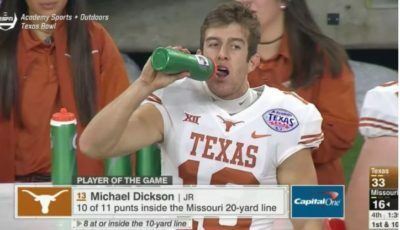 The headline that Dickson cost Texas the game makes me sick, even if he had got off a perfect punt the game would have probably gone to over time and who know what would then happened.